Irv Scher’s enthusiasm for and knowledge of competition law is unparalleled. He prides himself on developing a deep knowledge of his clients’ businesses, enabling him to guide them to pragmatic and lawful business solutions. As a litigator, he advocates vigorously and impresses judges, co-counsel, and opponents with his legal and strategic acumen. He has been chosen to lead many times by his peers, both in litigation and in the antitrust bar. Irv has served for many years as an Adjunct Professor at NYU Law School, teaching an advanced antitrust course. 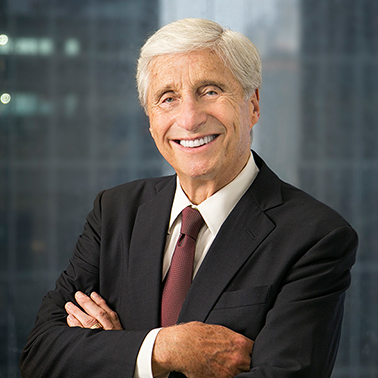 He is a former Chair of both the American Bar Association (ABA) and New York State Bar Association (NYSBA) Antitrust Sections, a former member of the Advisory Board of the Bloomberg/BNA Antitrust & Trade Regulation Report, and was co-chair for more than 20 years of the annual Practicing Law Institute antitrust program. He is currently a member of the MLex Advisory Board and regularly lectures on antitrust matters at ABA and NYSBA Antitrust Section meetings and conferences. Irv is editor and co-author of Antitrust Adviser, a Thomson Reuters two-volume practical reference treatise, author of Living With the Robinson-Patman Act, a Bloomberg/BNA Corporate Practice Series Portfolio, and was a Vice Chair of the editorial board of the ABA’s Antitrust Law Developments desk book. 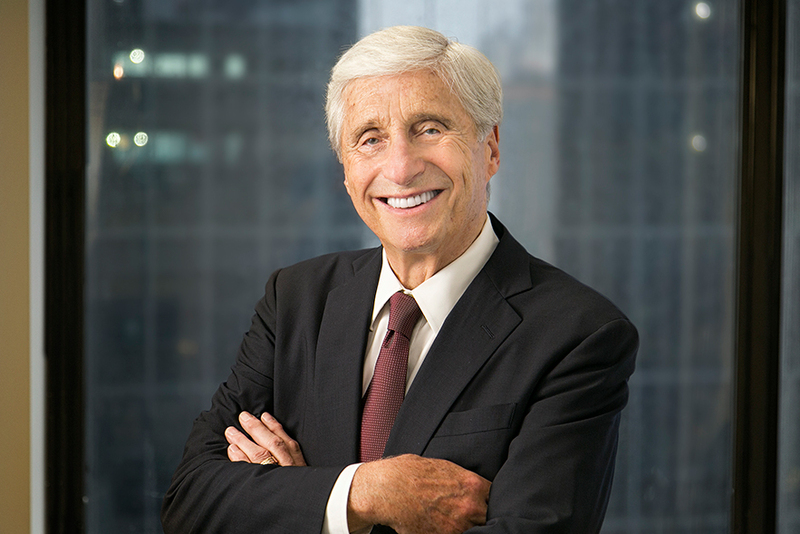 Irv has been listed for many years in Chambers Global, Competition/Antitrust, and in Chambers USA Guide, where he was lauded as recently as 2018 as one of only three national antitrust “senior statesmen”. He also is listed in The Best Lawyers In America, Litigation, and in 2015 was named “Lawyer of the Year,” Antitrust Law, New York City. He was the recipient of a World’s Leading Competition Lawyer Award in the Euromoney Expert Guide, 2008, and is currently listed in Super Lawyers magazine, NY Metro Super Lawyers, and in International Who’s Who of Business Lawyers. Author,"Second Circuit Defines Extent of Specificity Required in Pleading and Prohibits Fact-Finding," Lexology, Febuary 2017. Author, "Circuit Court Rejects Claims that Medical-Surgical Distributors’ Discounts Violated the Sherman Act," Lexology, May 2017. Co-Author, "Purchasers of iPhone Applications Still Standing," Lexology, November 2017. Co-Author, "Litigating Indirect Purchasers Claims: Lessons for the EU from the U.S. Experience,” Antitrust Magazine, Fall 2017. Co- Author, "Supreme Court Tyson Foods Decision Confirms That Class Actions are Very Much Alive and Well," Lexology, May 2016. Co-Authored, "EU Commission E-Commerce Preliminary Report," Lexology, November 2016.